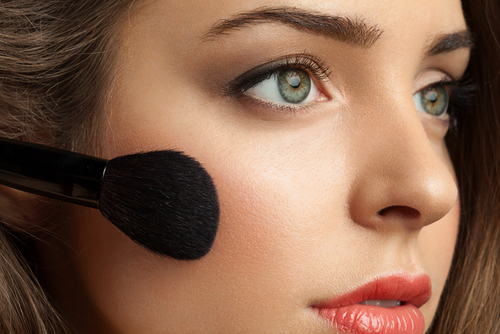 You Need To Add These Terms To Your Beauty Vocab ASAP! The beauty industry is moving at the speed of light and almost everyday we come across new terms and new techniques that blow our minds! We are listing down some confusing makeup terms that are a must-know for you beauty junkies out there! While this seems relatively easy to understand, there is a little bit of a problem here. People are asking you to do all sorts of things to your brow bone, but where is it exactly. The brow bone is basically the bone close to your brow. Not necessarily where the eyebrow is, but a little below that. Now go locate that and highlight the daylights out of it! This is the roundest part of your cheeks, right below your eye and closer to the ends of your nose. It is a bone that protrudes when you smile. So smile your brightest and the apples will show themselves to you. Also, that is where your blush goes. 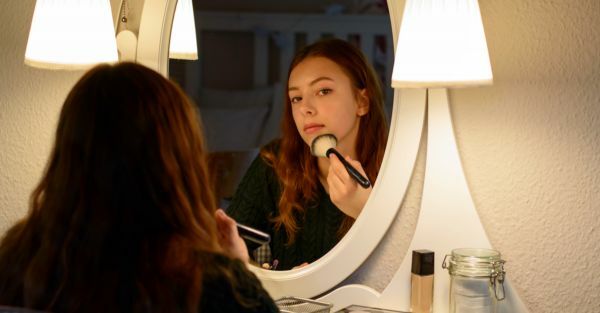 Draw a giant T on your face, the top line is your forehead and the vertical line goes through your nose till your chin - that becomes your T zone. That is what you need to look for when someone says they have an oily T zone. This ‘bow’ is made of the 2 highest points on your top lip. It is called the cupid’s bow because when you look at it from a side angle it does end up looking like one part of a larger bow. Some people have an exaggerated bow and some have a subtler version. If you have the latter, try drawing a cross with a lip liner before you apply lipstick. This majestic creature is now a colour scheme for your hair. Beautiful blues, luscious pinks and cute purples will transform your hair into a happy place. There are a lot of variations for this look, you can go as subtle or as vibrant as you would like. Or even do a variation of the same colour. The options, like this creature’s magic qualities, are endless. 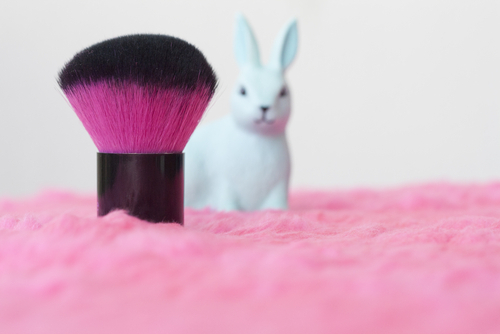 This is a dense dome shaped brush which blends your makeup better, giving it a more seamless finish. 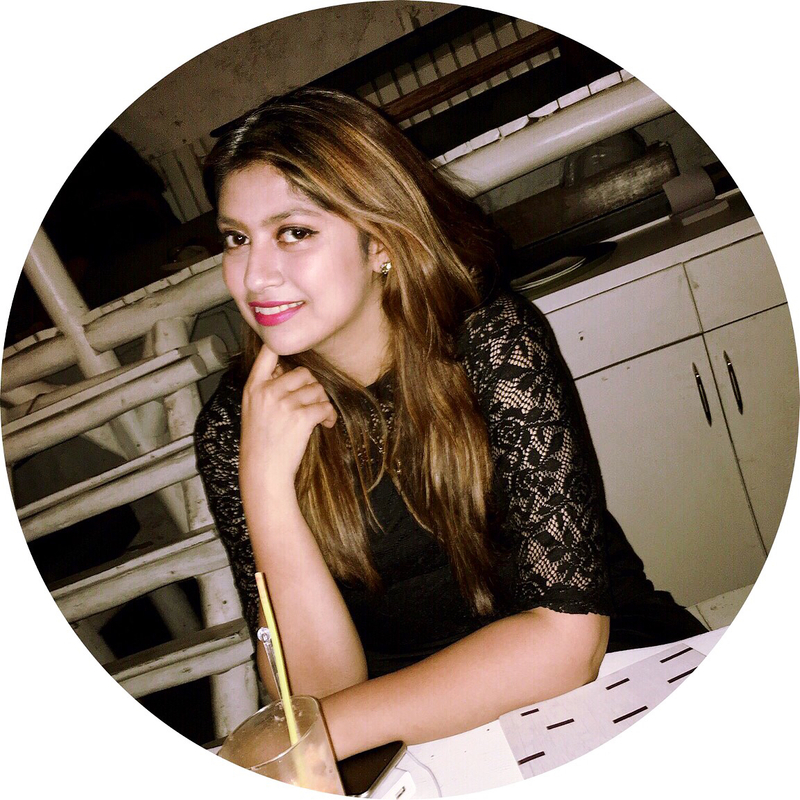 It is usually small and fluffy, and creates a diffused look with whatever product you apply. This basically means taking the pots of eyeshadow or lipsticks out of their palette of the original casing. You would do something like this if you are planning to make your own DIY travel palette. Cupping gained popularity when we recently saw Michael Phelps sporting some purple and green round bruises. Cupping is where suction and heat is used to soothe sore muscles. Somehow the term facial cupping brings forth an idea of those weird bruises being all over your face. Well, that is NOT the case! While for soothing the muscles, the cups are suctioned a while longer, for the face they are just used to control the blood flow and move the toxins around away from the face to bring you healthier wrinkle-free skin. This means that your favourite product is not over and you can literally feel the pan at the bottom of the product or even see it. 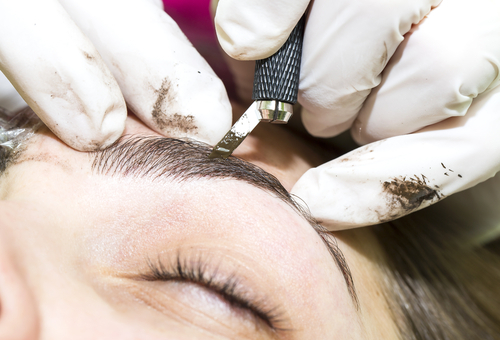 A more permanent version to fuller brows, microblading theoretically means using a tiny needle and tattooing on eyebrows to fill in the spaces and make them look fuller. This one requires some sort of a pain threshold. The beauty junkies are calling it span for your skin. Just as spanx go, you know you are wearing them but no one is supposed to see them. This trend is the perfect combination of strobing and highlighting the brings you a light, more subtle sculpted glow. It uses primer, tinted moisturiser and highlighter, completely doing away with the dark powder. A circle of lights strategically placed so you have even light distribution to shoot a picture/video in low light surroundings. 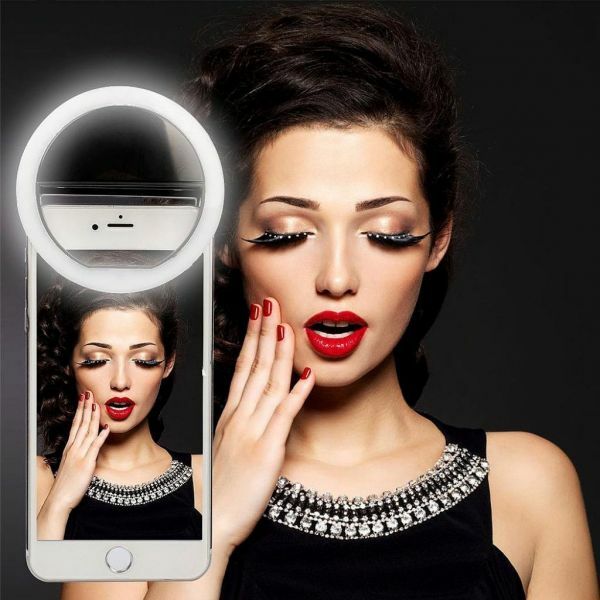 These lights are gaining popularity with Youtubers talking about them, but more so now where there are clip in lights that are available for your phone specifically for some gorgeous selfies. This is a hashtag that is a short for Korean beauty hacks and products which are the rage this season. Have you tried the God-sent products yet? This trend began in Korea and came to the beauty industry with a bang. Honestly, where would we be without South Korea?! 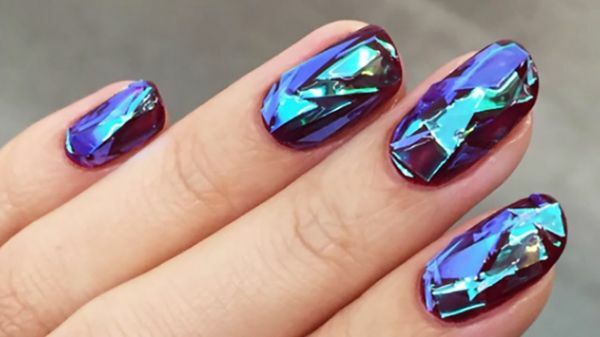 This trend uses cellophane and gives your nails the look of being dipped in shards of glass. This is the method of using oil, or ‘good oils’ to cleanse your face of all the impurities. There is this belief that the regular products that we use strip our skin of the essential oils that are necessary for rejuvenation. So beauty junkies are now combining foaming cleansers and oil cleansers and making sure the oils remain in the skin for rejuvenation.